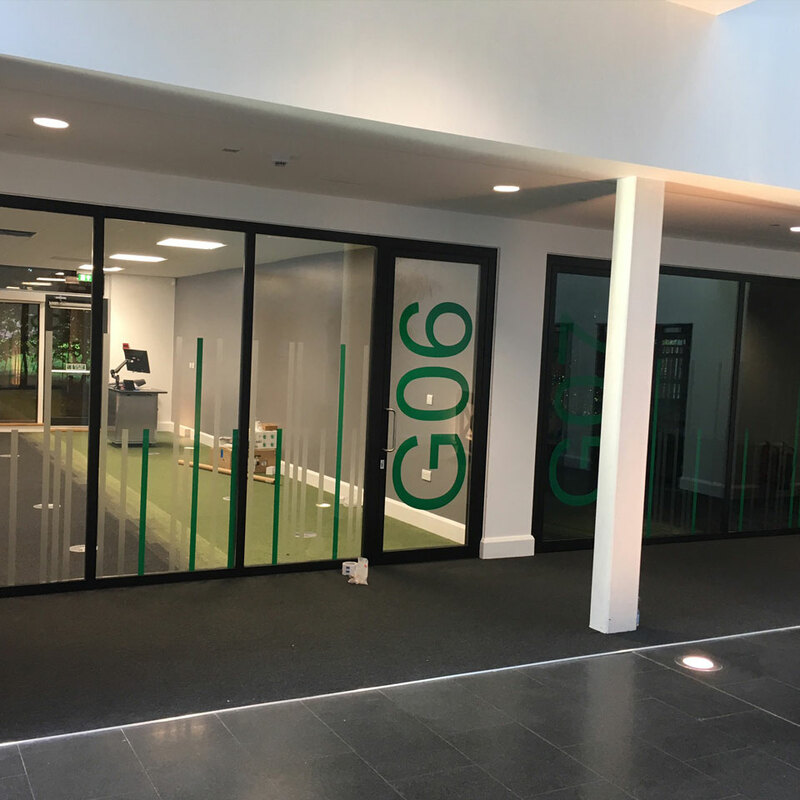 Welcome to the website of ADM Glass, one of the UK’s leading glass partitioning installers. 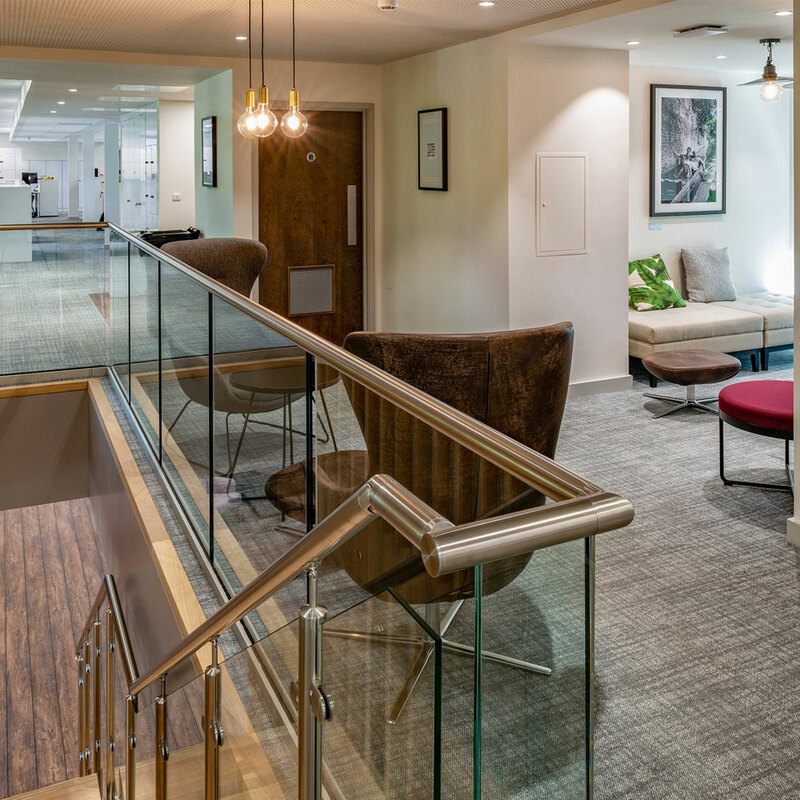 Here you will find all the information you need to create a truly dynamic, inspiring and fully flexible work environment. 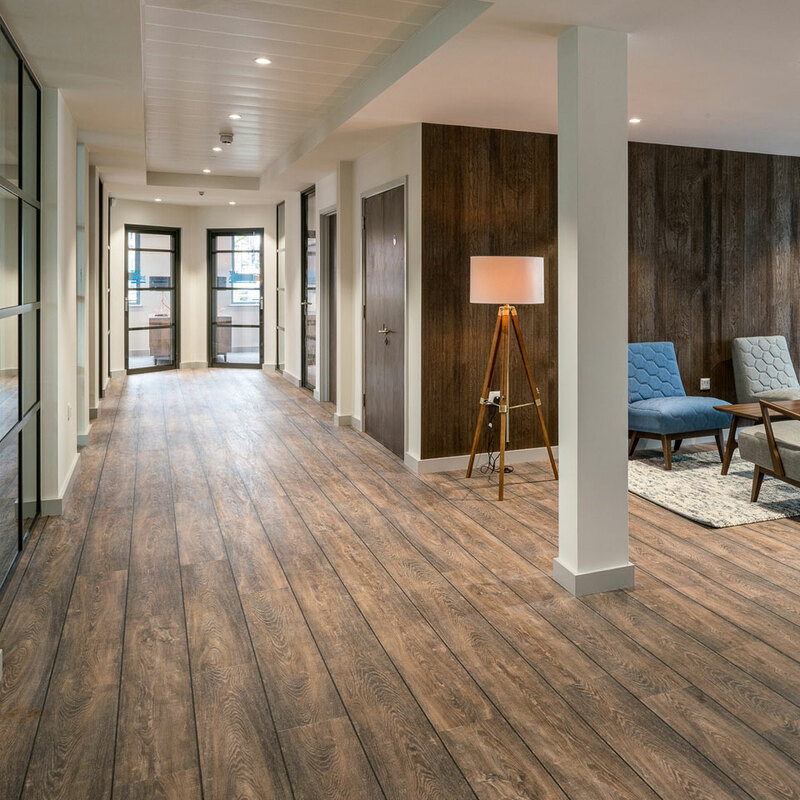 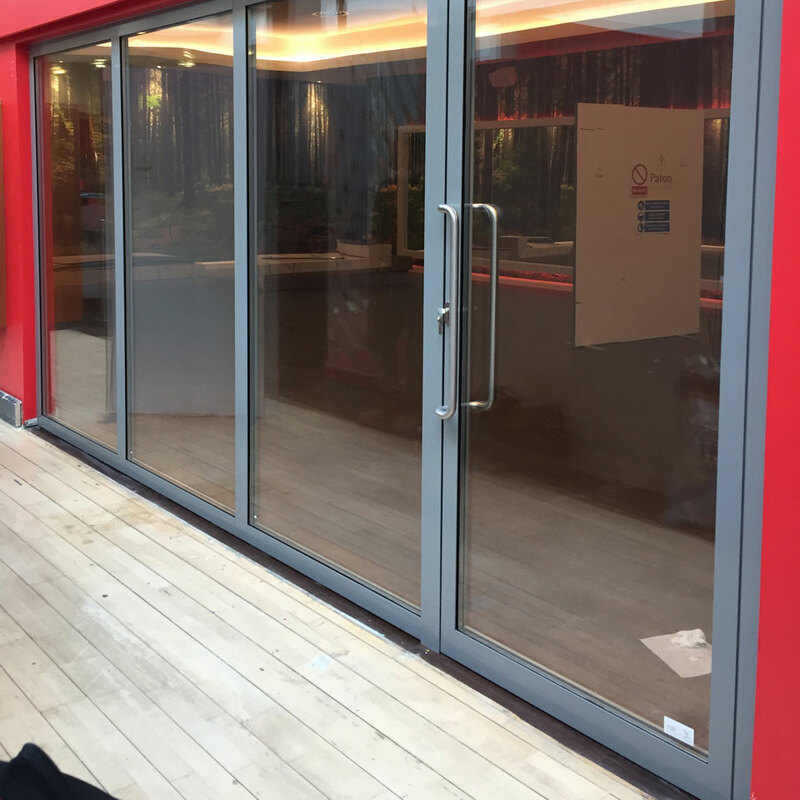 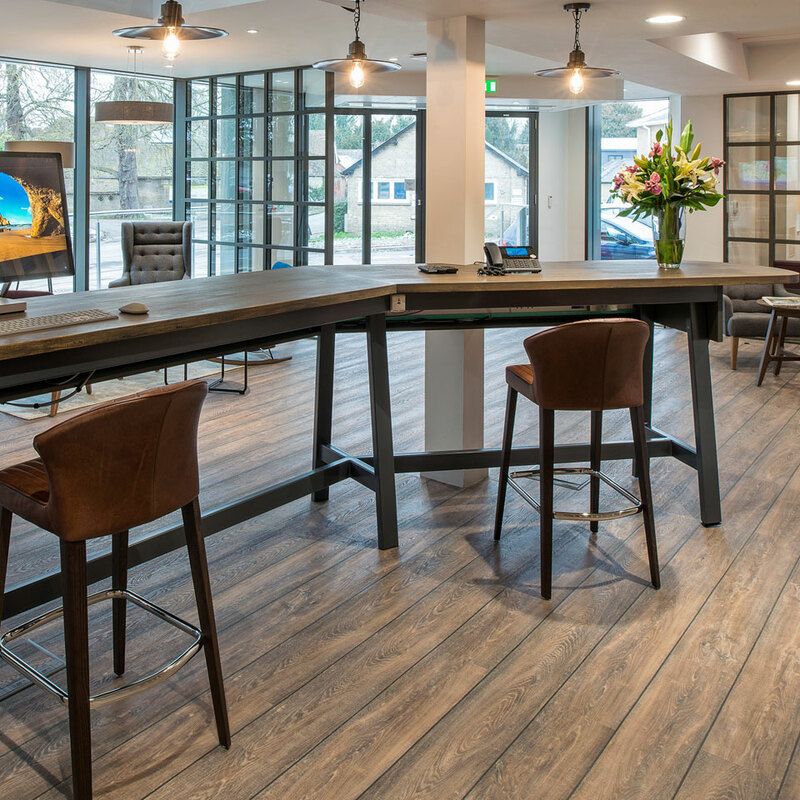 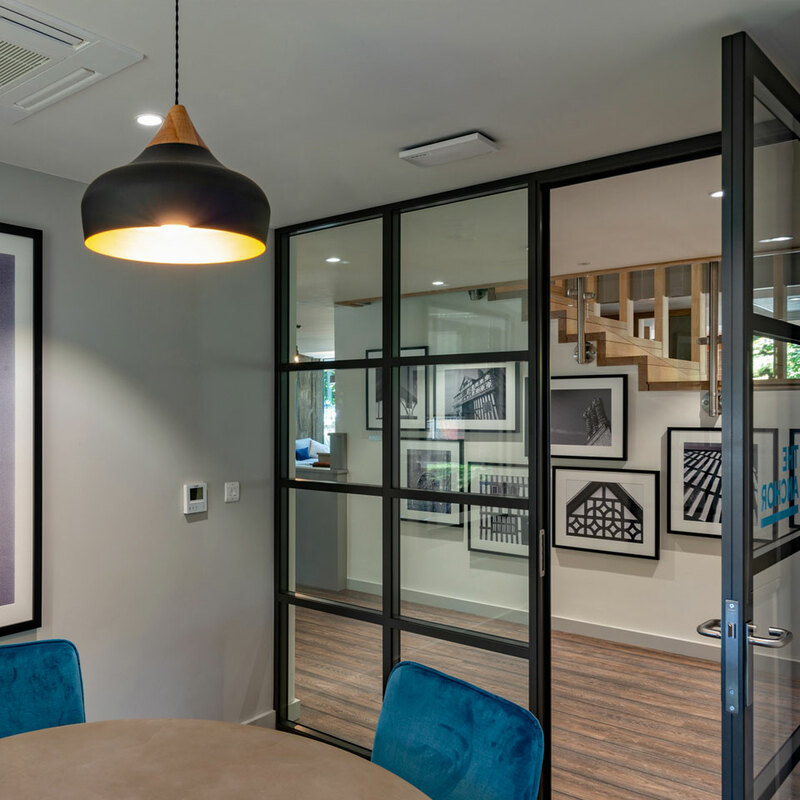 From standard partitions that bring a light, airy feel to any space to bespoke, state-of-the-art solutions that allow us to turn your vision into reality, you’ll find it at ADM Glass. 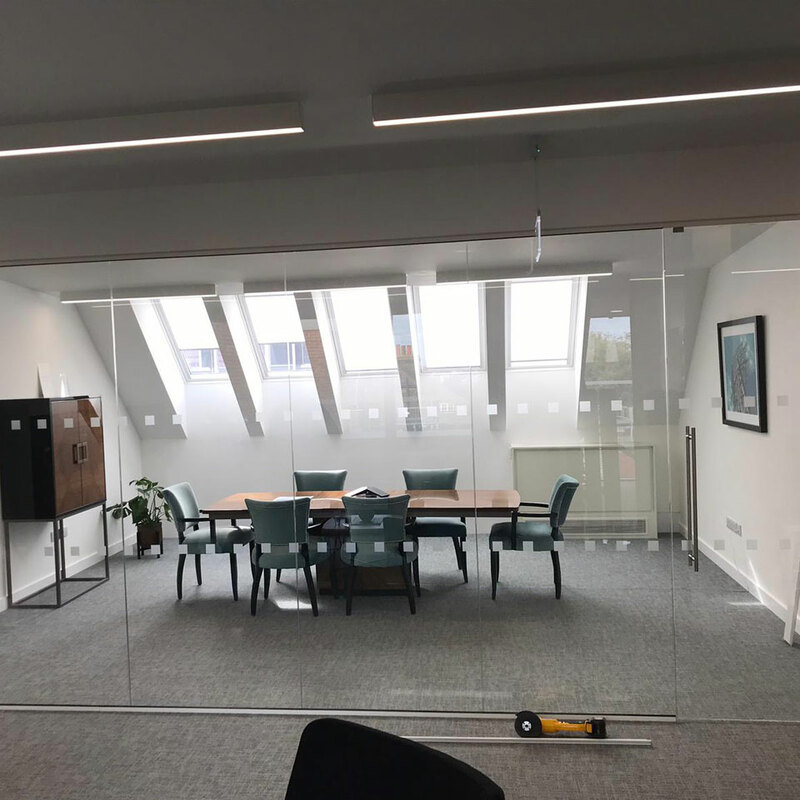 From blue-chip multinationals looking for a complete re-fit to small, privately owned companies looking for a unique, bespoke and flexible workspace that can grow with them, ADM Glass has decades of experience in designing and installing partitions to suit its clients’ precise needs. 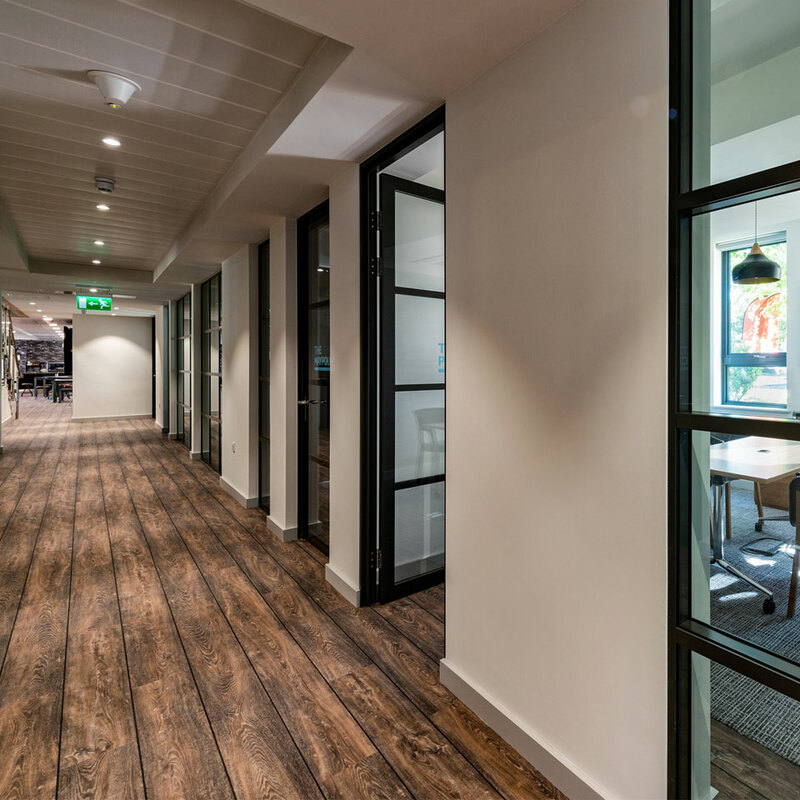 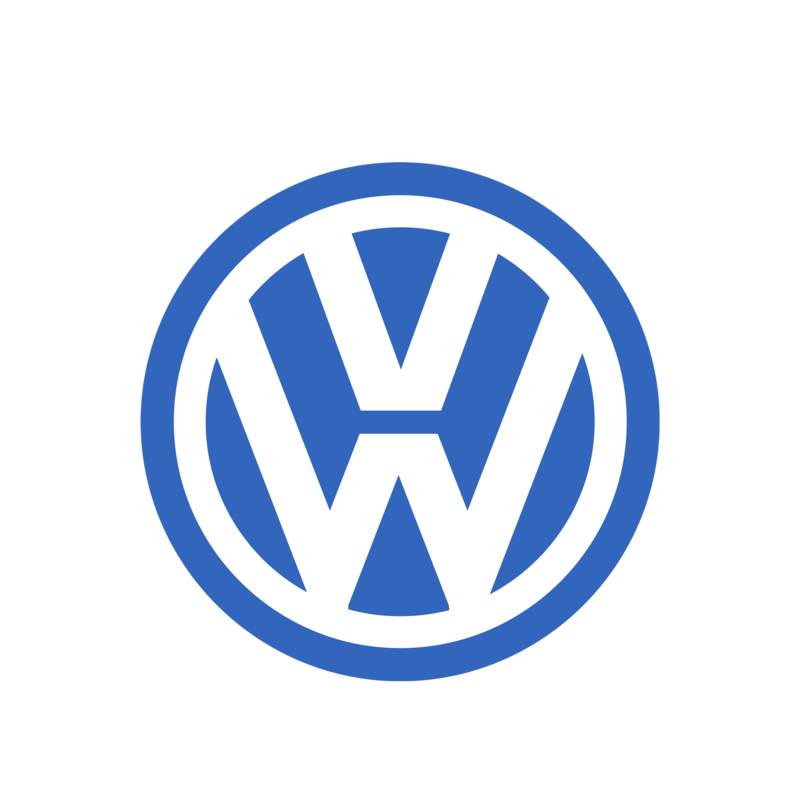 Go to the dedicated Clients section of our website for case studies and testimonials.